to custom order other colour and special effects that she creates with this same design. 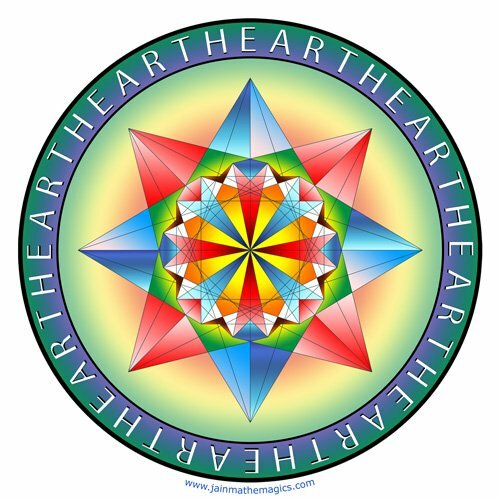 (since the anagram of EARTH is HEART). I love this! Absolutely fascinating – the use of letters in to words, into meaningful poems, forming shapes growing into diamonds & resolving to a point!